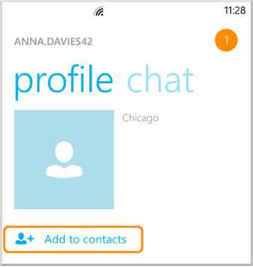 The newly released Skype 2.5 for Windows with Modern UI focuses on improved contacts experience and adjusted sounds. Here is what’s new with Skype for Windows with Modern UI. Contacts can now be added from the People Page. 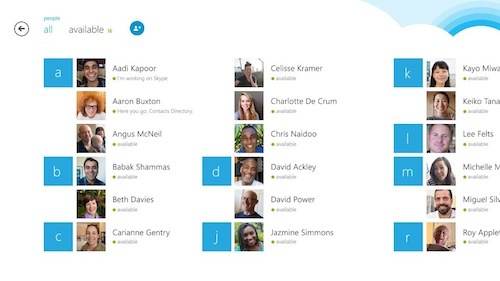 Simply select the icon below and type their name, email address, Microsoft account or SkypeID. Also, like in the previous version, a contact can be added directly from search or even when swiping the command bar. This is a handy feature to sort your contact or people list to show either only those who are online or to show all of your contacts including those offline. This feature is now available even if you have less than 20 contacts. Toggle between options of “All” and “Available” to see who is online. IM sounds for current conversations are, by default, turned off so you are not bothered by sounds for every little message that comes in to a current conversation. The result is hopefully some peace of mind. However, IM sounds are still available for new instant messages. These features support the following operating systems: Windows 8.1. 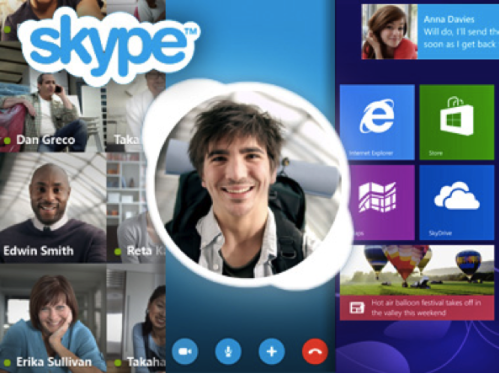 To maximize the latest Skype features, upgrade to the free Windows 8.1 version. 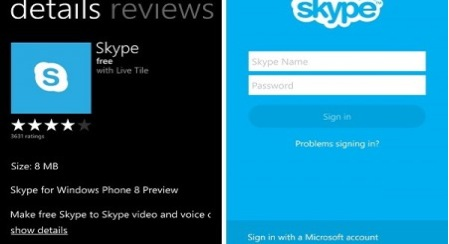 You can do more with Skype like recording your Skype video and voice call. 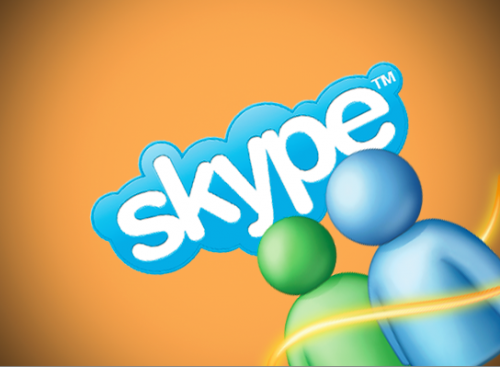 There’s a free Skype video call recorder that you can download from www.supertintin.com. 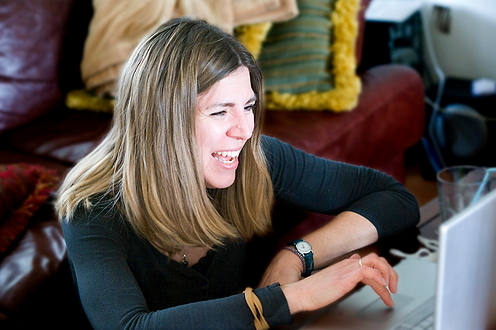 Make your Skype calls memorable! 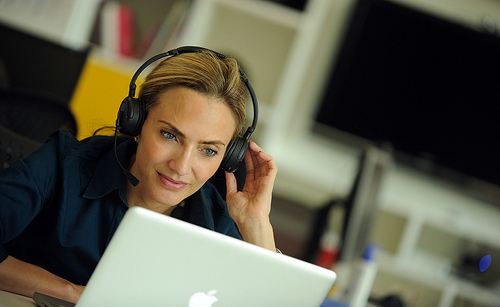 Record Skype calls today and relieve the memories of your important and treasured calls. 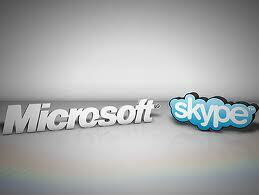 Download a free Skype video call recorder from the website now! 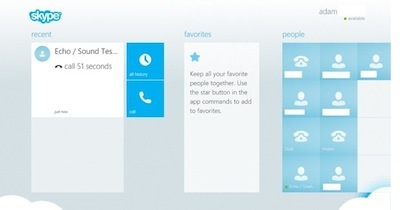 This entry was posted in Skype Tips and Tricks and tagged Skype 2.5. Bookmark the permalink.